A new report from the Chinese central bank on the domestic payments points to an ongoing rise in per capita bank card ownership. The “2018 Payments System Operation Overall Situation Report” (2018年支付体系运行总体情况) issued by the People’s Bank of China (PBOC) on 18 March indicates that there were 7.597 billion active bank cards in China as of the end of 2018, for a YoY rise of 13.51%. The number of debit cards rose 13.20% YoY to 6.911 billion, while credit cards and combined debit and credit cards were 686 million in total, for a YoY rise of 16.73%. Debit cards accounted for 90.97% of all active bank cards, for a slight decline compared to the end of the preceding year. The per capita number of bank cards in China was 5.46, for a YoY rise of 12.91%, while the per capita number of credit cards and combined debit and credit cards was 0.49, for a YoY rise of 16.11%. China saw 210.359 billion bank card transactions in 2018 worth 862.1 trillion yuan in total, for YoY increases of 40.77% and 13.19% respectively. Bank card cash deposit and withdrawal operations saw a marked decline, however, as China’s mobile payments market continues to see rapid expansion. There were a total of 7.863 billion bank card deposit transactions in 2018 worth 60.03 trillion yuan, for YoY declines of 18.44% and 11.62% respectively. Cash withdrawals stood at 14.087 billion transactions worth 58.9 trillion yuan, for YoY declines of 18.65% and 9.49% respectively. The average bank card spending amount was 12,200 yuan, for a YoY rise of 19.06%, while the average spending amount per bank card transaction was 943.28 yuan, for a YoY drop of 19.46%. As of the end of 2018 the total amount of bank card credit was 15.40 trillion yuan, for a YoY 23.40%, while the bank card payable credit balance was 6.85 trillion yuan, for a YoY rise of 23.33%. 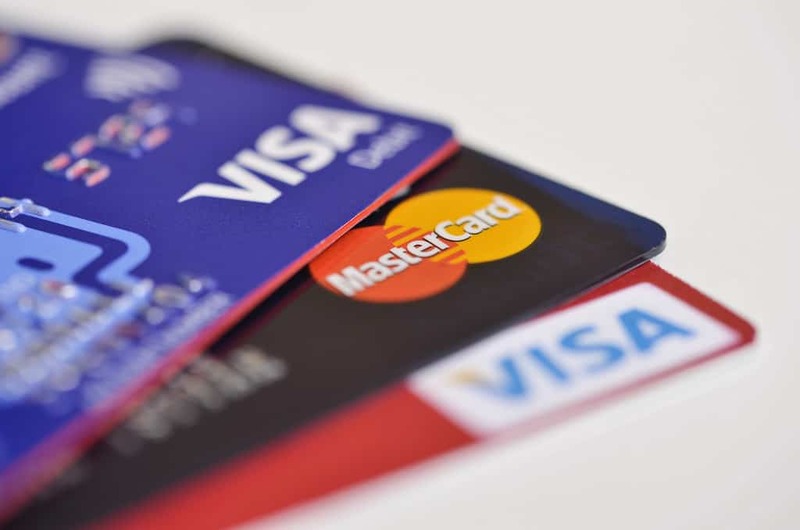 Credit card debt overdue for half a year or more stood at 78.861 billion yuan, accounting for 1.16% of the bank card payable credit balance, for a decline of 0.11 percentage points compared to the end of the preceding year. The report from PBOC further indicates that China’s banking sector financial institutions processed a total of 220.312 billion non-cash payments operations in 2018 worth 3768.67 trillion yuan, for YoY increases of 36.94% and 0.23% respectively. This entry was posted in Banking, Finance and tagged Chinese credit, Chinese credit cards, Chinese debt. Bookmark the permalink.